Elegant & Striking stainless steel hands. Made of Steel (AISI 316 with high nickel concentration) for maximum resistance to corrosion and oxidation. 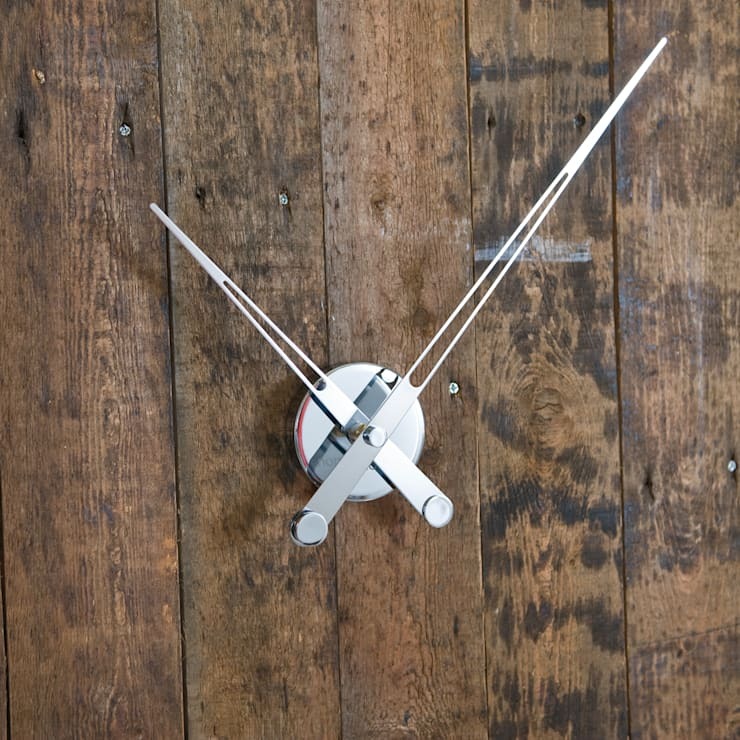 A clock design that can be easily personalised with time signals. Made of steel, the quartz mechanism is from Germany (UTS).